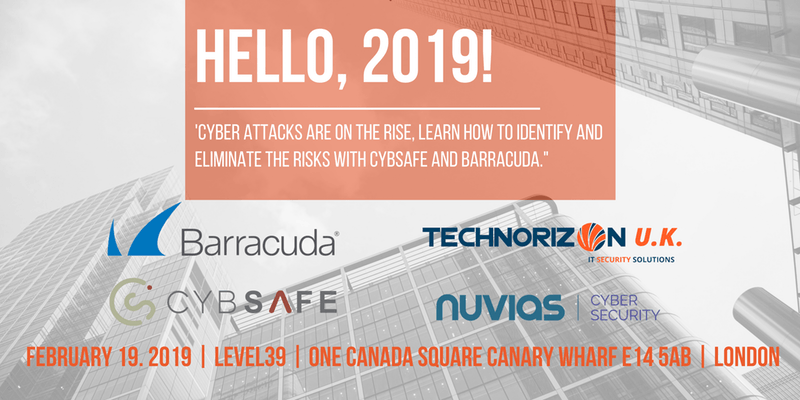 Level39 members CybSafe and Technorizon UK are teaming up to provide a free morning session introducing the principles behind good cybersecurity practise. Aimed at SMEs and growing organisations – the session will explore cybersecurity training from the perspective of Machine Learning, Artificial Intelligence, Human Threats and more. The session will end at 12pm for Q+A and networking with the participants.